Leading Exporter of automotive meter assemblies from Delhi. We are the supplier of the Automotive Meter Assemblies to our clients. 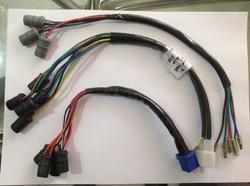 Looking for Automotive Meter Assemblies ?